Slowing down to speed up. Are you ready for an accelerator? One of the big drivers for startup success is speed and how it’s managed at various stages. Timing holds all the cards for whether this becomes a competitive advantage or whether it leads your startup down a road of complete chaos. It can be painful for entrepreneurs to intentionally slow down in the anticipation of speeding up. Founders enter an accelerator program to increase the pace of the business. In reality, a program that lasts six months means you will experience different levels of speed. Initially, you break down the concept and begin to test components to focus on what is working well. The program teaches you to take a step back and begin to question what you’ve done so far and what are you willing to eliminate as you begin to fine-tune and focus the machine you are building. There can be days when you feel like you are so slow it feels like you’ve stopped. It’s this search for a formula that optimizes longevity, that allows you to move faster later on. And while you create a business model that repeats and scales. You can’t scale unless you’ve ticked all the boxes. And for that, timing is critical. The purpose of the accelerator is to level up founders by connecting them to know-how and a network that enables progress and change. 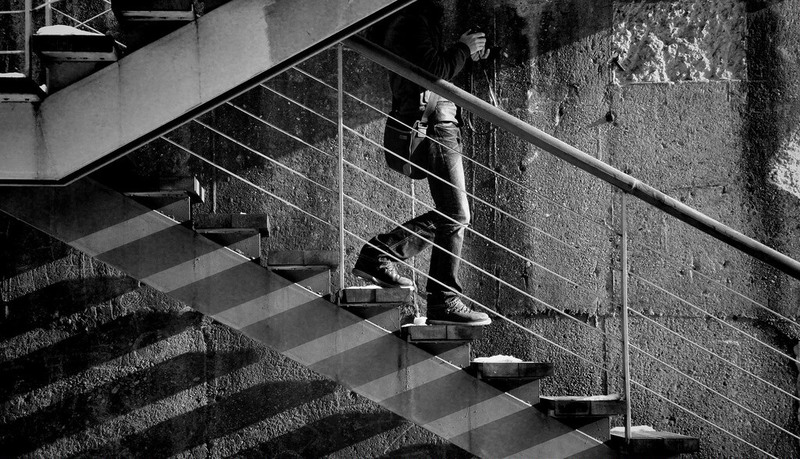 Startups solving new problems benefit from a connected environment that channels creativity, new thinking and perspectives. It ensures we ask the right questions and imagine a future where this idea is possible. Accelerators around Australia focus on different areas. One size does not fit all. It’s important to make sure the one you work with is right for what you need to achieve in the short term. Much of the work you undertake in the program may not pay off for about 12 months. Be willing to compromise at times and be ready to be patient. muru-D has been running globally focused programs for 5 years, together with our partners we’ve delivered 15 programs, backing 128 companies. While we have a process that can drive founder performance, like startups we need to be ready to adjust our path. Think on our feet and be nimble as we proceed through intense periods of change. 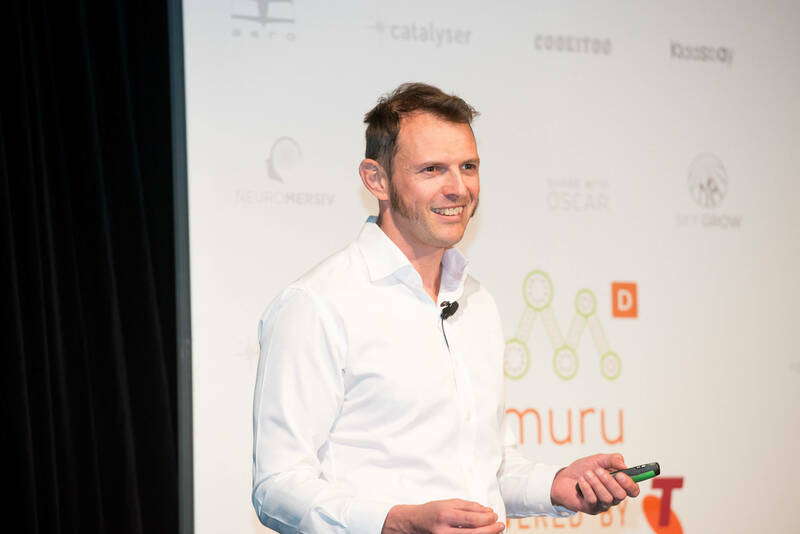 muru-D takes a hands-on approach to enable founders and helps them progress towards commercialization and investor readiness, laying out the pathway for our founders to move faster. 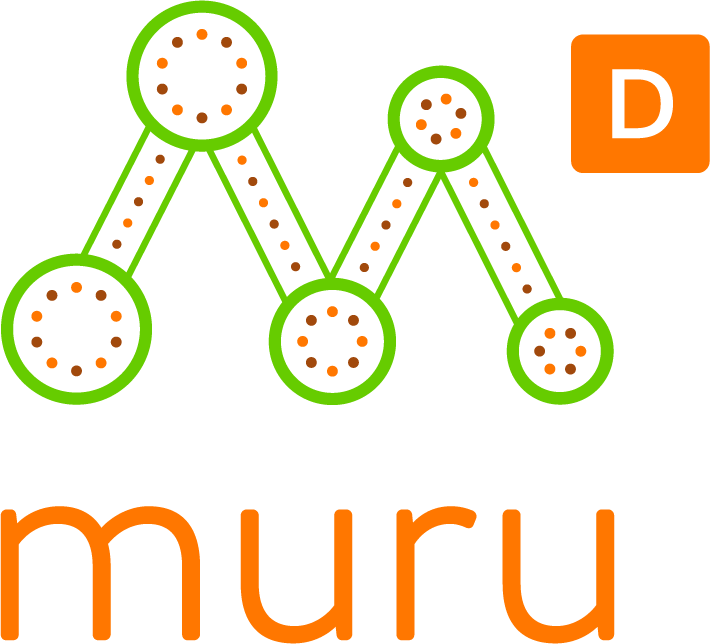 muru-D was born to create new pathways for digital minds working on early-stage startups. That’s why we connect the dots through our network and facilitate a new way of learning through an accelerated learning curriculum. We seek mission-led entrepreneurs with big hearts and lots of ambition. They are making unique discoveries in the market, building products customers love and they are willing to make an investment in a world that is massively influenced by the problem they’re solving. We are selective in our reach, gearing more towards founder-fit and global ambition over outlandish ideas. We construct the cohort with the future in mind, what will change, what will stay the same. We strive for deep connectivity to enrich inner cohort learnings and focus on a culture that encourages trust and transparency. It’s an environment that doesn’t suit every business or founder, and again, one size does not fit all. Choosing an accelerator that is aligned with your business and importantly, your personality is the most critical decision you’ll make when you decide that it’s the type of support you need. While speed is like oxygen to early-stage ideas, it’s progress and measuring change, that can give them real life. That’s what an accelerator can offer. When you’re travelling light and potentially small, it can feel like you’re going nowhere. Plugging yourself into a system, a place of accountability and focus, this might be the change you need today to get you ready for tomorrow. Applications are open for our 6th cohort and we want to hear from founders creating technology to solve challenging global problems, who are ready and prepared to change and accelerate. If this sounds like you, we’d love to hear from you before we close applications on Sunday, 25 November.